Just discovered an excellent site devoted to Croatian writers – Critical Mass (Kritična masa) – is available in Croatian, English and German versions, and features both well-known and (for me at least) much lesser-known writers. 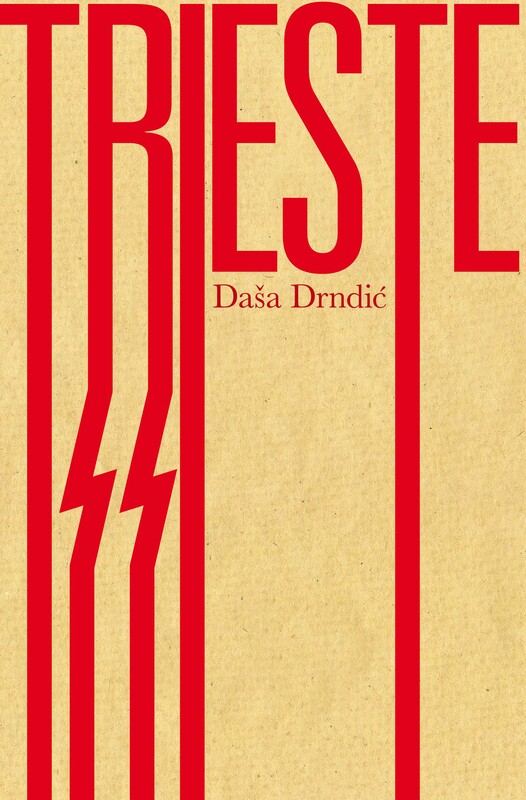 There are author pages for Daša Drndić, whose novel Trieste was recently published in English and which I’ll have a review of soon, as well as of Slavenka Drakulić and other novelists, poets and critics/theorists such as Matko Meštrovic. At Radio Prague David Vaughn interviews Canadian Paul Wilson on his memories of Václav Havel, the Arab Spring – Velvet Revolution comparisons and the recent Czech publication of a book of essays Bohemian Rhapsodies. Wilson says he considers the Queen-influenced title ironic, even saying that the late artistic director of The Plastic People of the Universe Ivan Jirous hated Queen so much he forbade young people around him from listening to them. The international Theatre of European Regions Festival taking place in the Czech town of Hradec Králové is presenting work based on Polish writers Bruno Schulz and Olga Tokarczuk. Poland’s Wierszalin Theatre is performing a work based on Schulz’s Treatise on Mannequins, a work which I wrote about recently after it was performed brilliantly in Prague by a Polish directed, mostly Hungarian theater company Divadlo Kompánia. A Czech theater group from Uherski Hradiště performed a work based on Olga Tokarczuk’s Dom dzienny, dom nocny (Day House, Night House). The festival runs till June 30.